Page last edited 2012-08-24 13:56:14 (version 1). 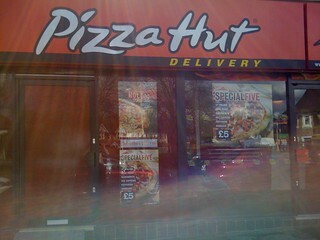 Takeaway pizza shop in Rose Hill. Part of a chain with restaurants on the High Street and George Street.